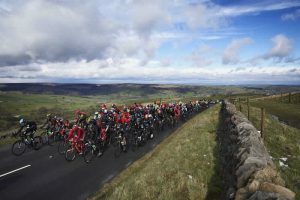 We will be joining in with Le Tour again this year on Sunday 5th May 2019. Why not come with the whole family and friends to join with us to have a great time and a great opportunity to watch the race go by outside our building! We will be having a service themed around the Tour followed by a barbecue. MEETING: The service commences at 10:30 a.m. THE RACE: It is expected to pass around 12:40 p.m.